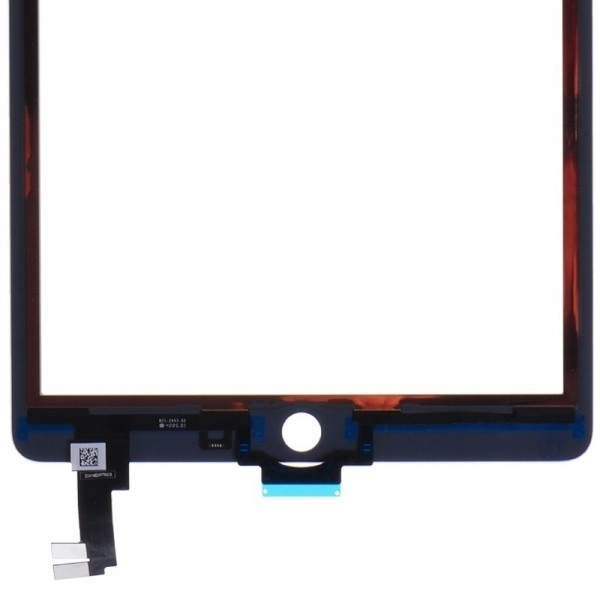 1.This iPad Air 2 Touch Screen replacement includes the Digitizer with Front Glass already attached. 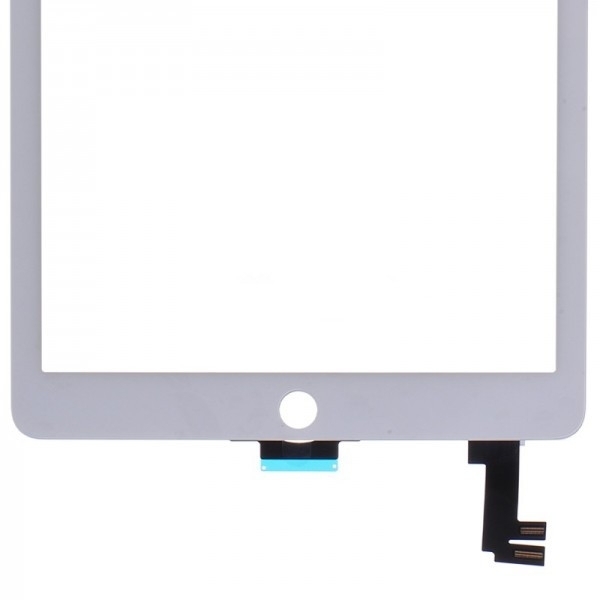 2.This iPad Air 2 Digitizer Touch Screen replacement is brand new and original. 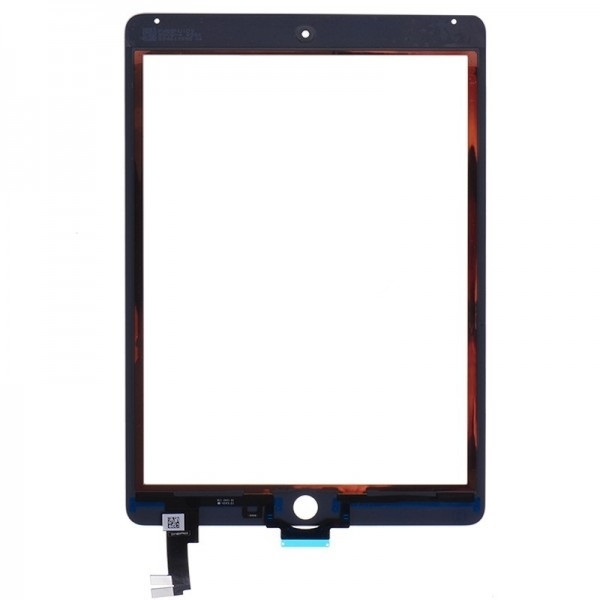 3.The iPad Air 2 Touch Digitizer is available in black and white. This is the White one. 4.This replacement screen is compatible with iPad Air 2 only(Not IPad Air). 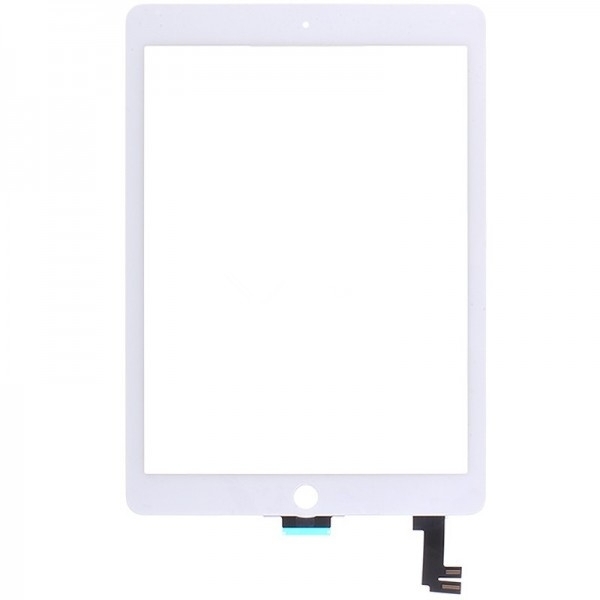 ● Special repairing tools are required for assembling or disassembling as the iPad Air 2 LCD Display and Digitizer Touch Screen are hermetically attached. ● The installation of any new part should be done by a qualified person. FTL is not responsible for any damage caused during installation.